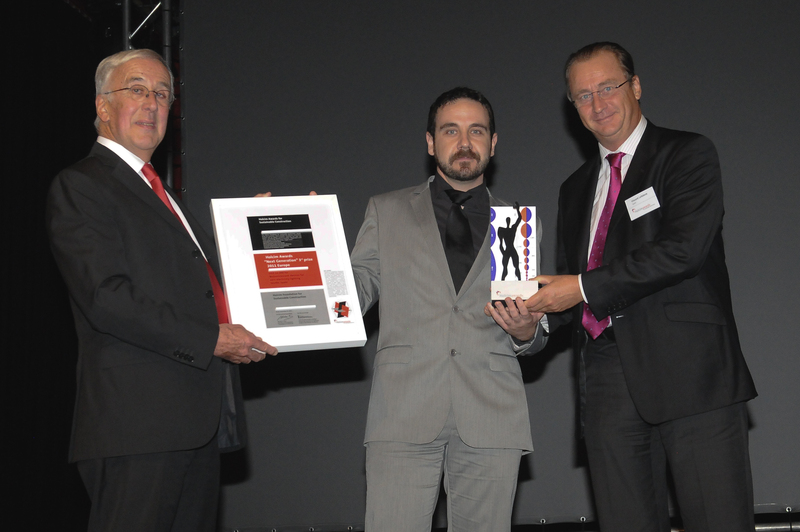 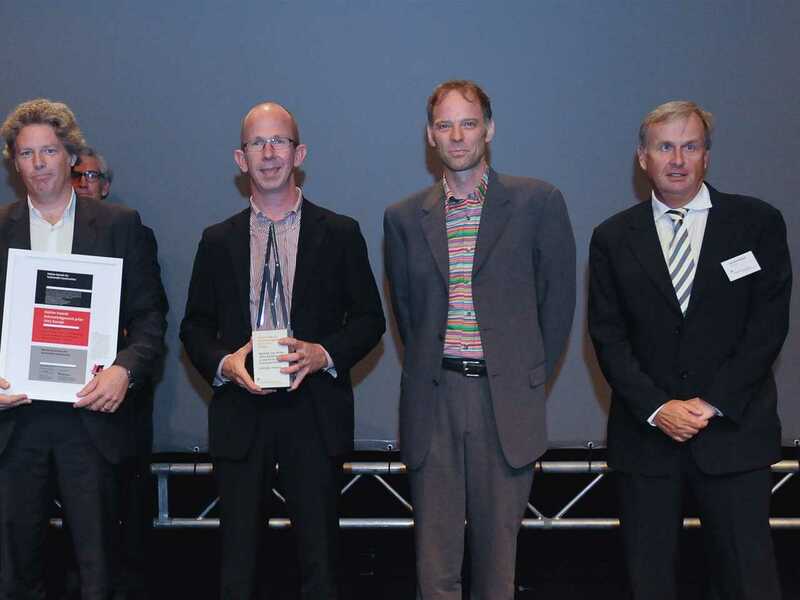 Receiving the Holcim Awards Acknowledgement prize 2011 Europe for Medium rise timber office building in low-to-no carbon emissions district, Helsinki, Finland (l-r): Juan Lucas Young, Andrew Kiel and Jan-Christoph Zoels from CEO of Holcim Germany, Leo Mittelholzer. 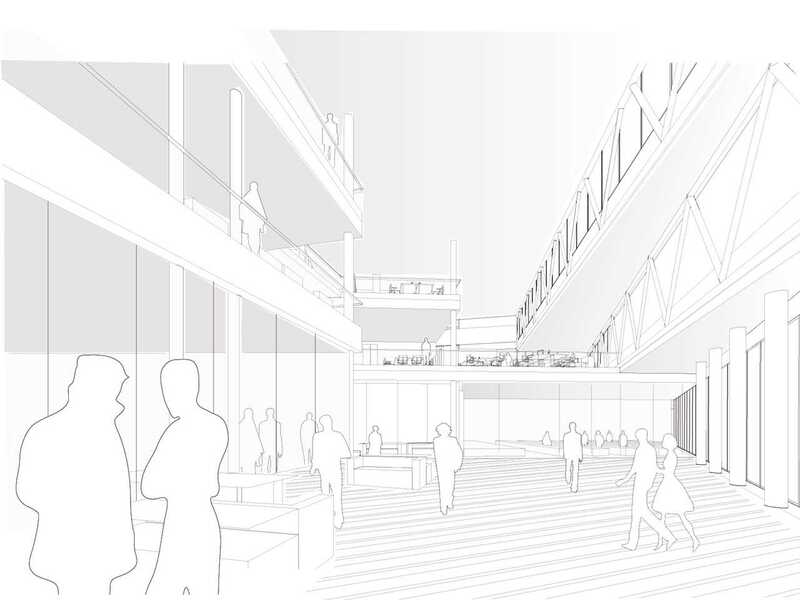 The new headquarters of SITRA, the Finnish innovation fund, is part of an inner-city building complex that augments the urban redevelopment of the former Jätkäsaari docklands in Helsinki. 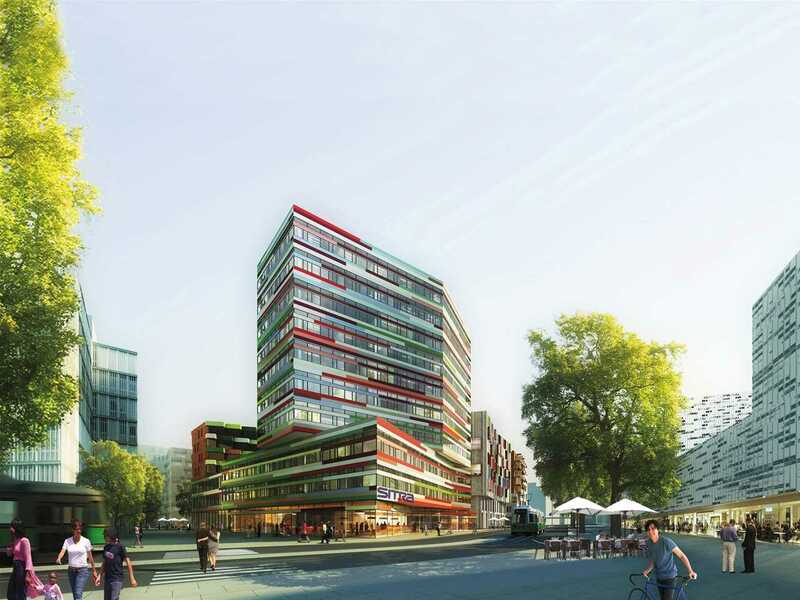 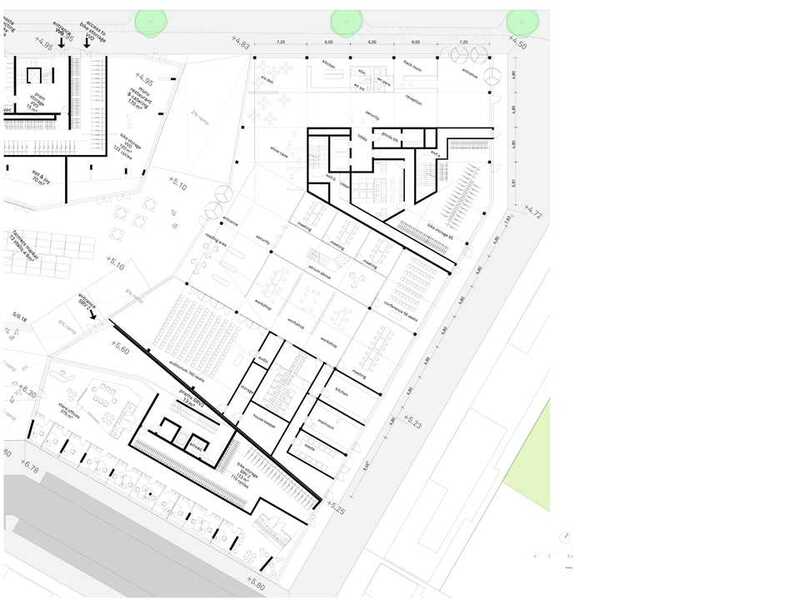 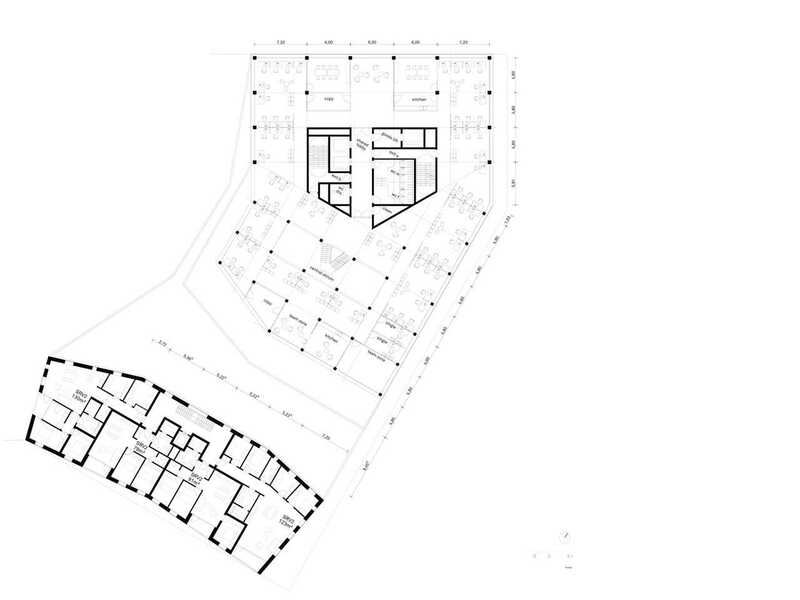 The aim for the entire building complex is to establish a “sustainable living” and “low-to-no carbon emission” performance through participatory planning and design methods. Six-ton light: massive concrete form using lightweight concrete marks the entry to the “MACHEN!” exhibition. 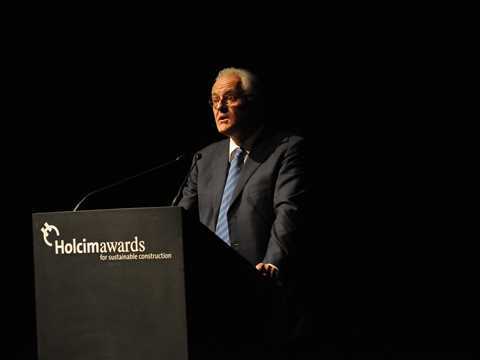 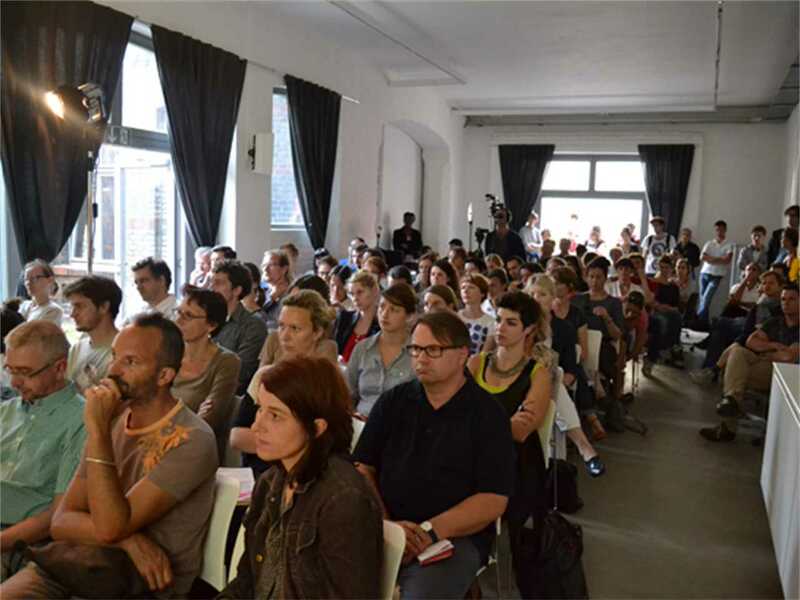 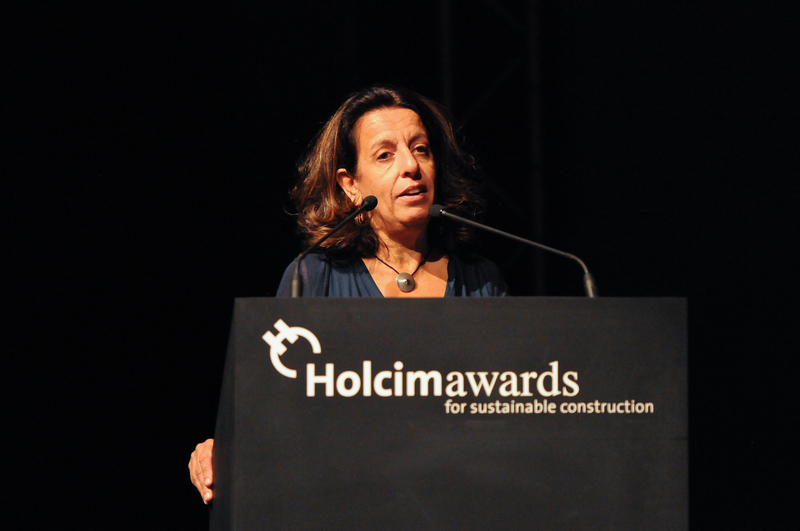 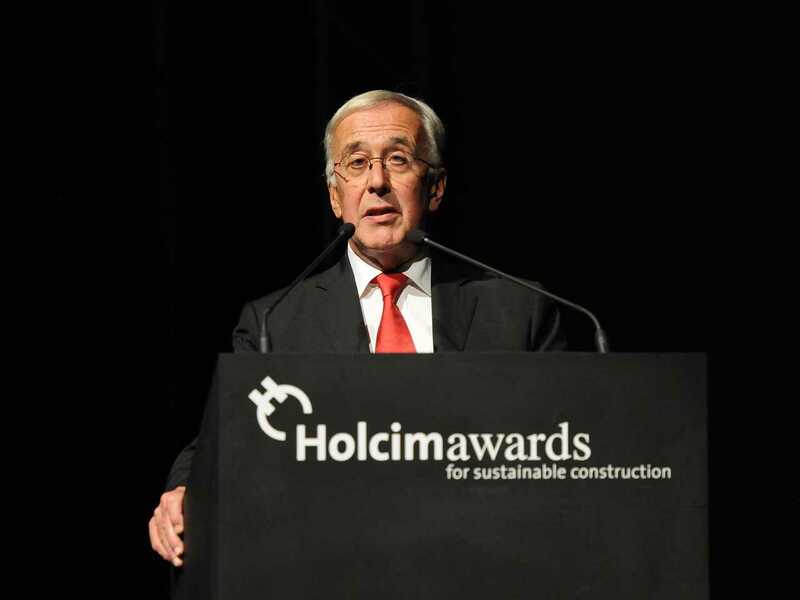 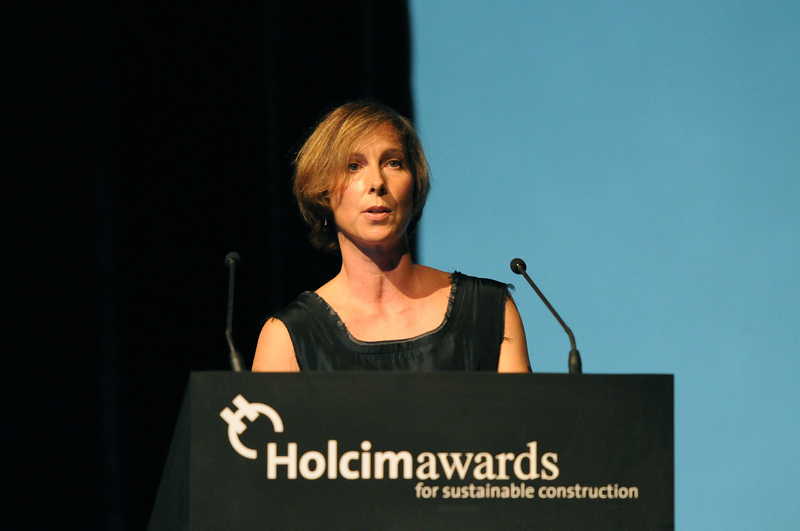 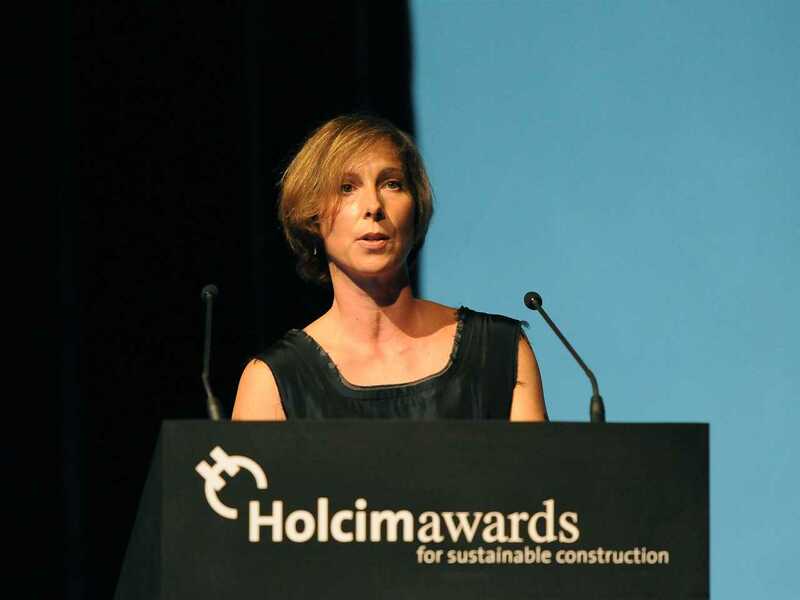 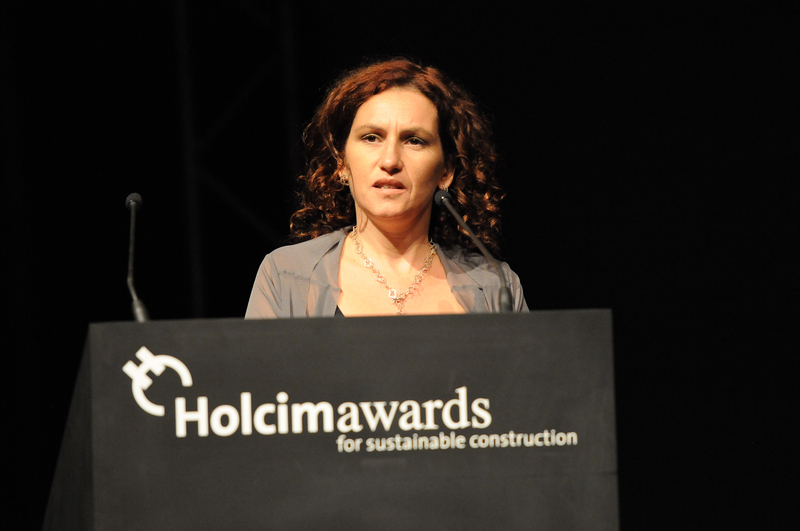 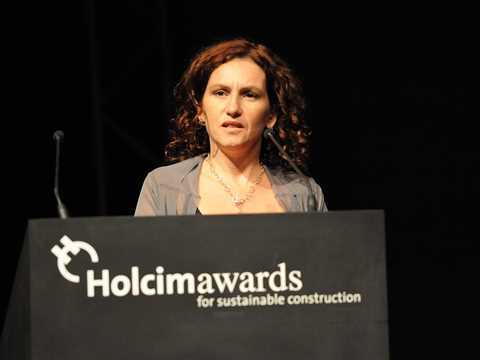 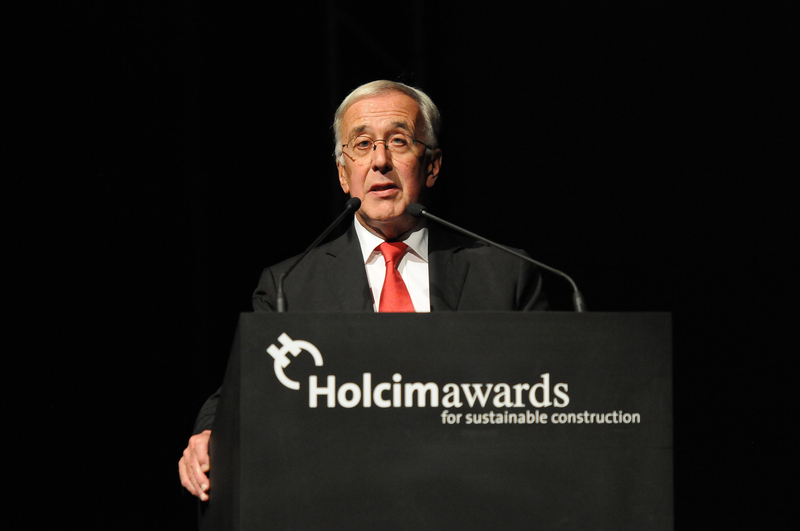 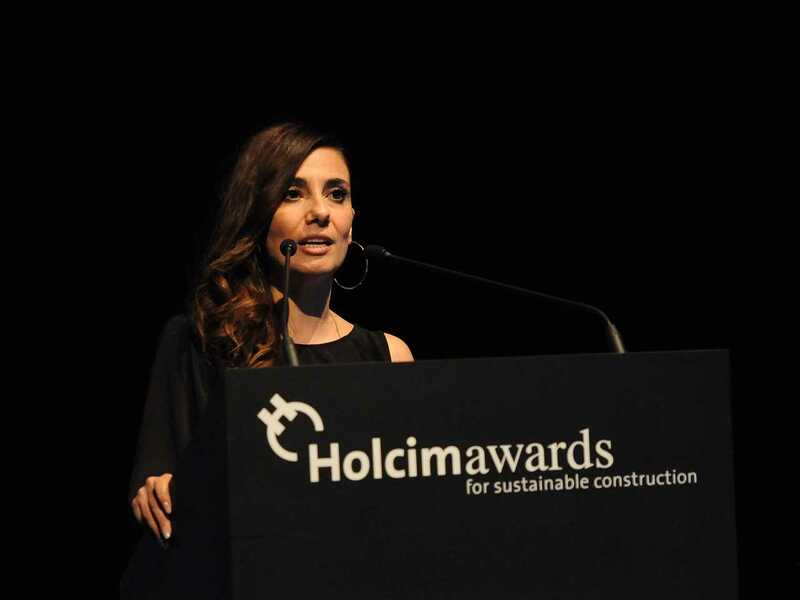 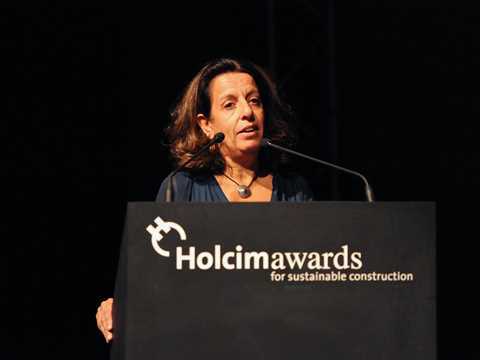 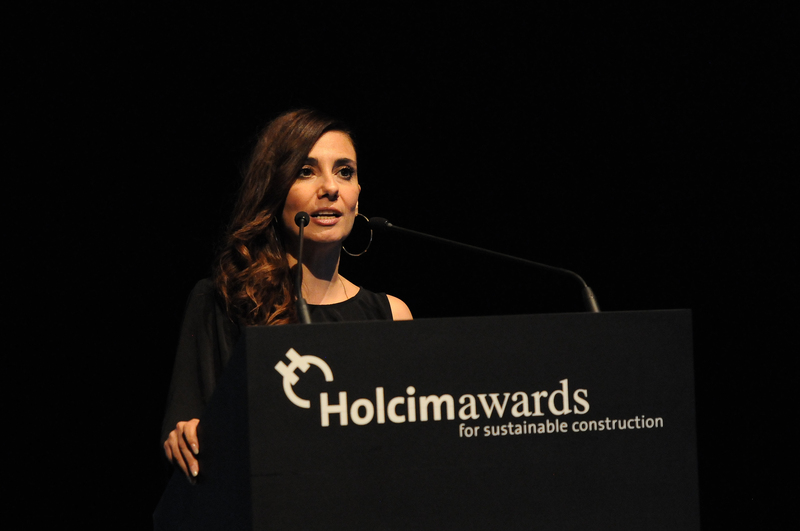 Around 200 attendees filled the auditorium at the Aedes Architekturforum in Berlin, demonstrating a keen interest in the topic of sustainable construction and the Holcim Awards winning projects discussed. 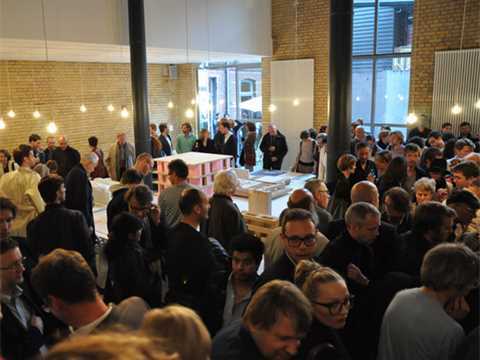 Over 300 guests attended the opening of the “MACHEN!” exhibition in Berlin. 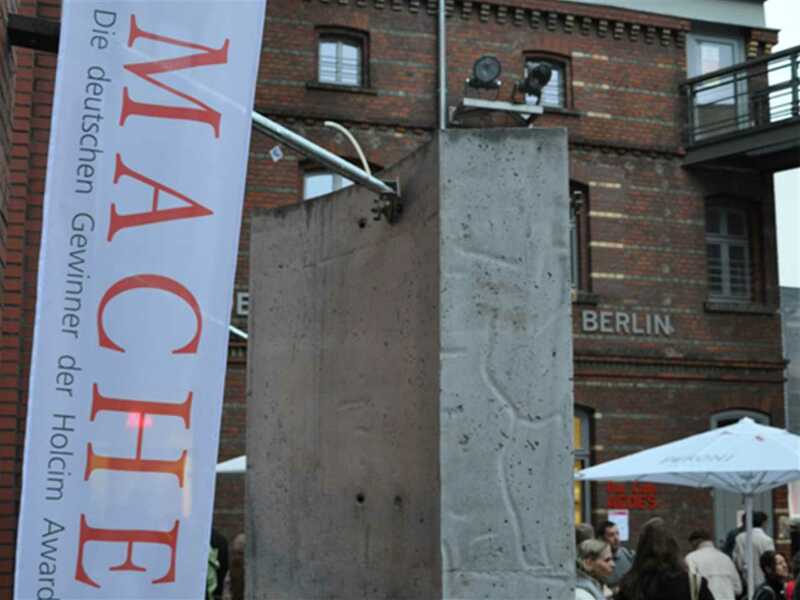 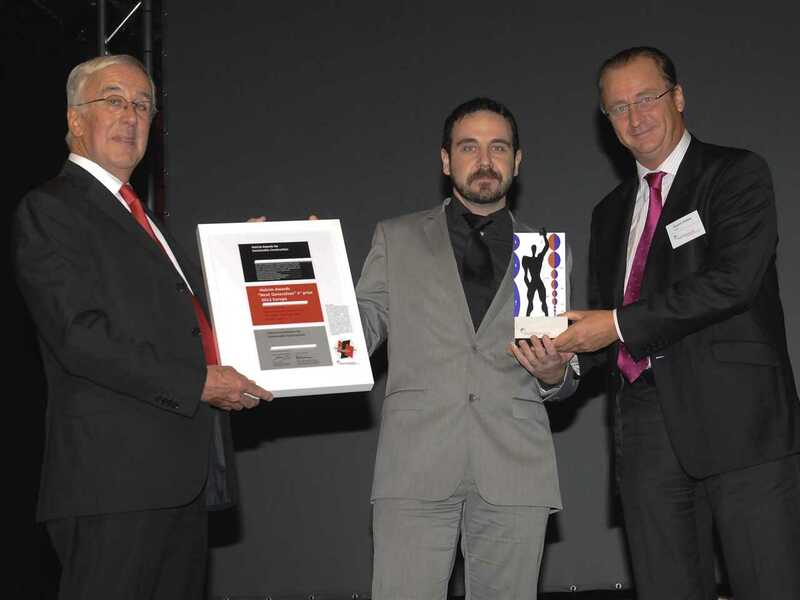 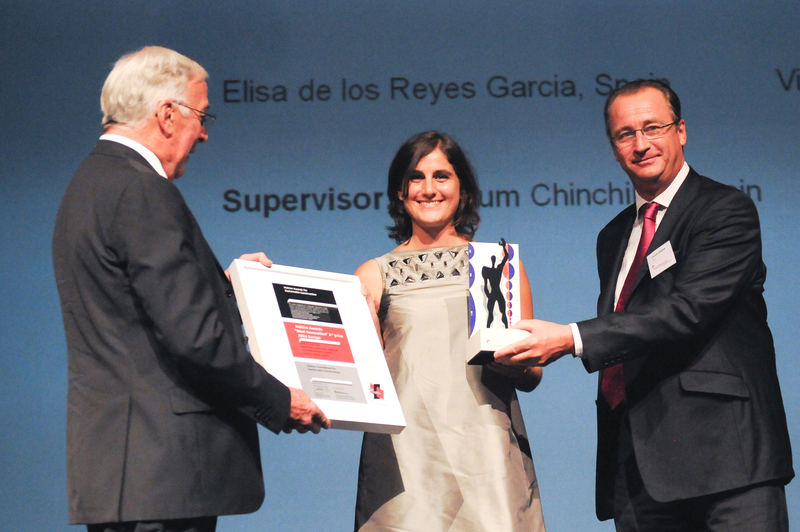 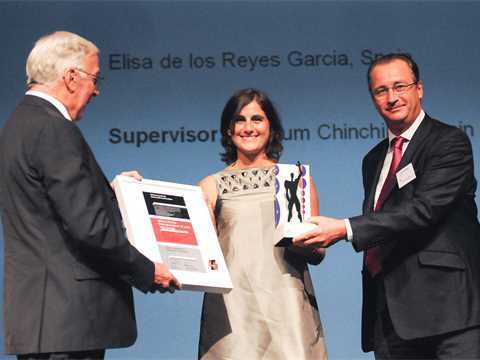 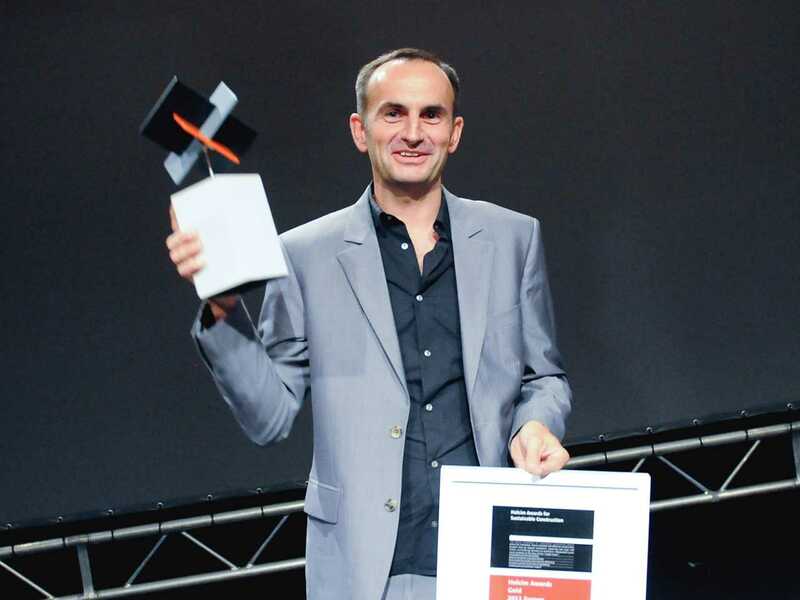 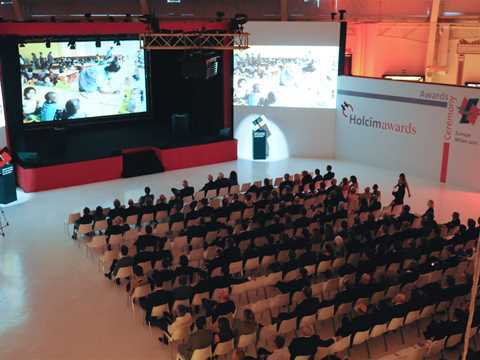 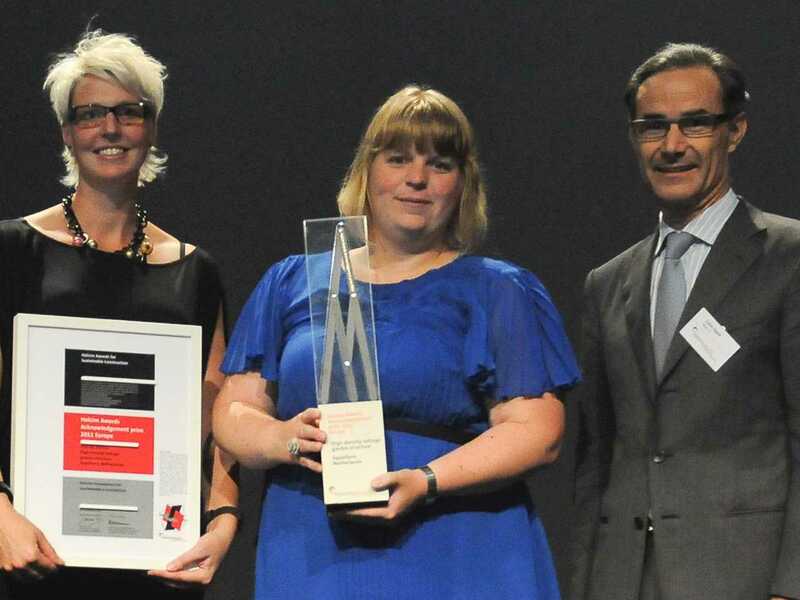 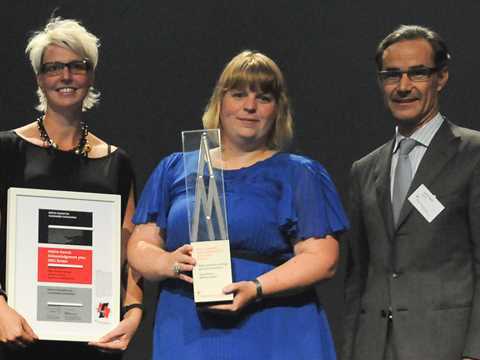 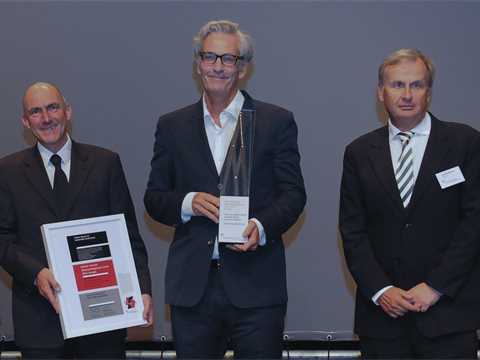 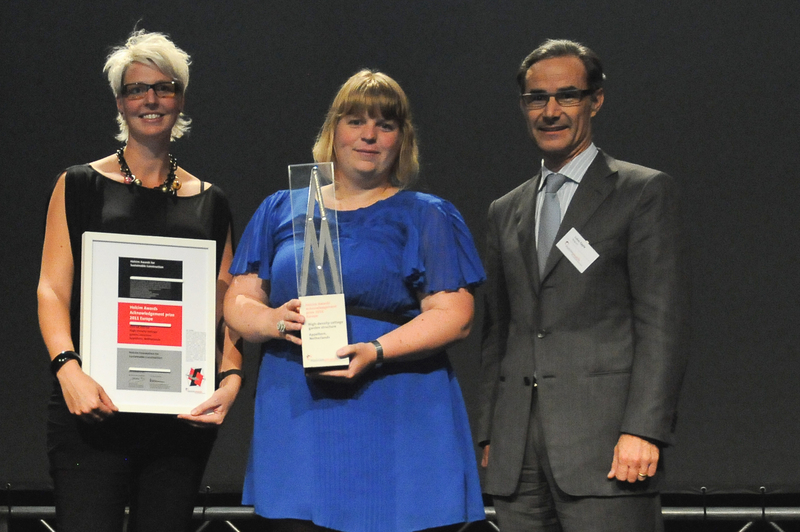 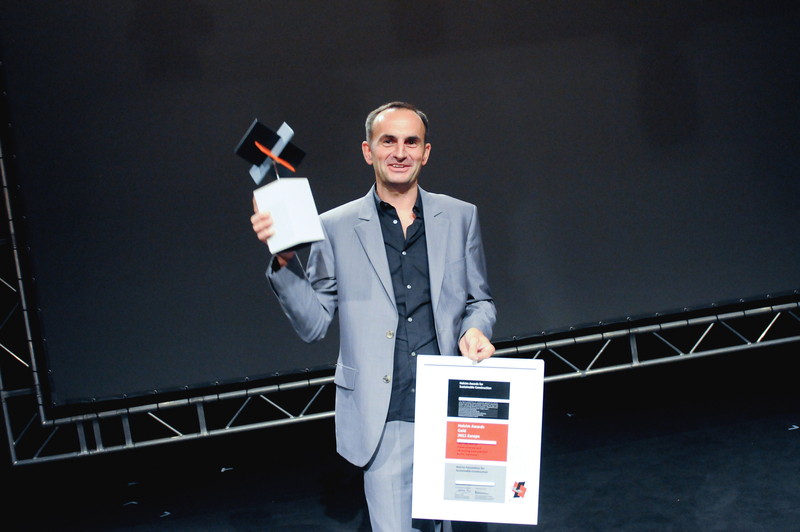 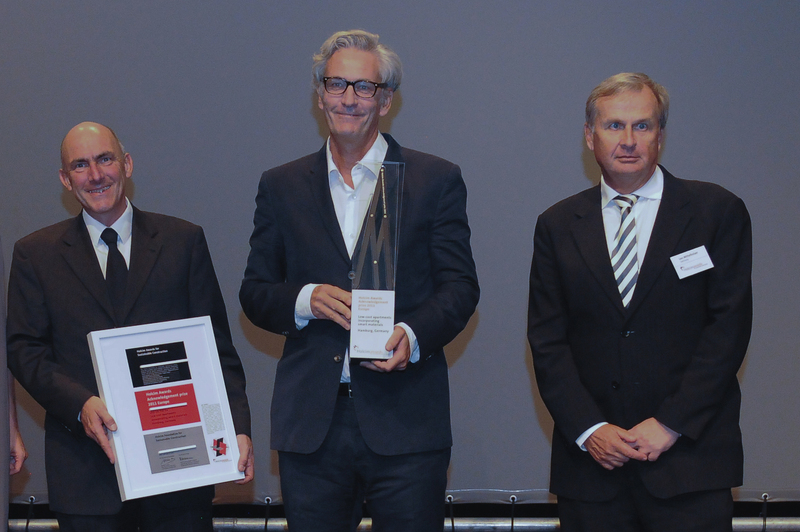 A remarkable number of projects by German authors were prize-winners in the third International Holcim Awards competitions, resulting in the exhibition “MACHEN! 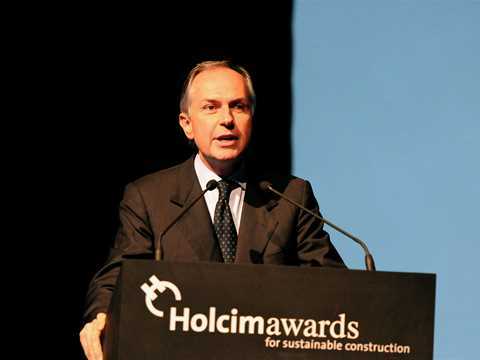 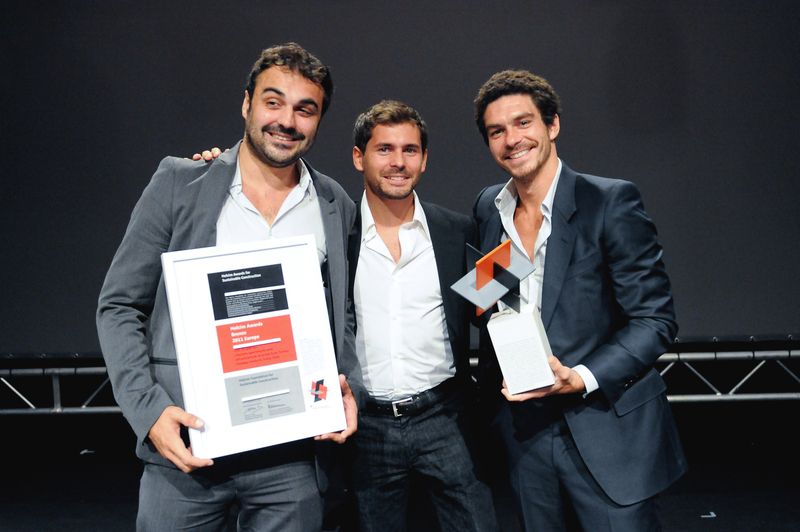 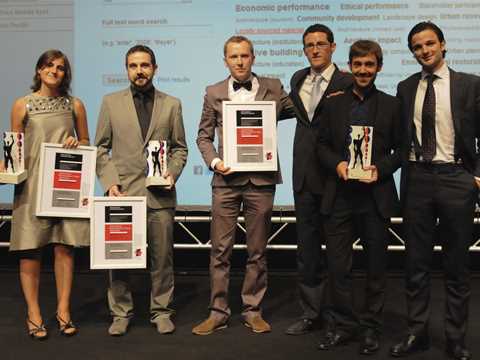 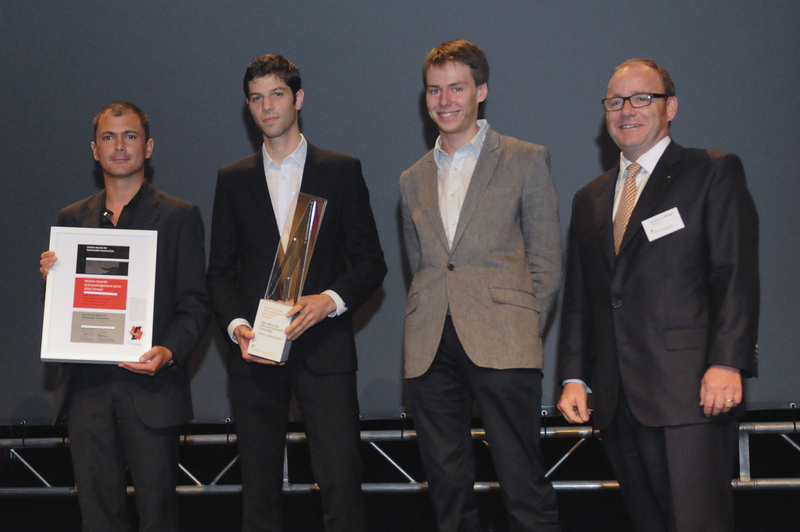 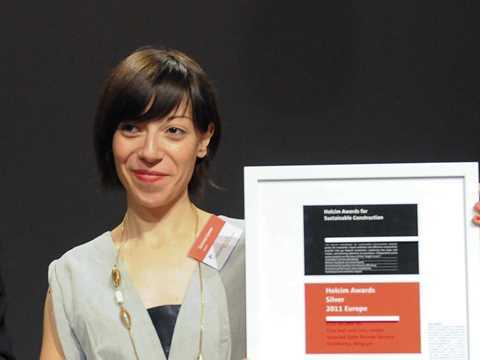 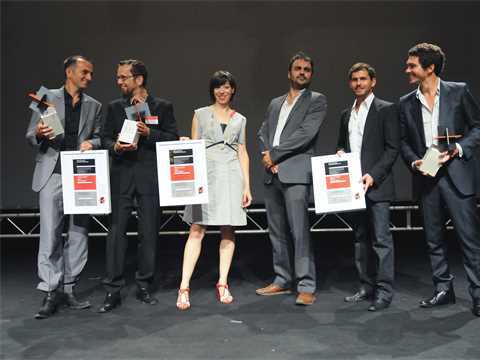 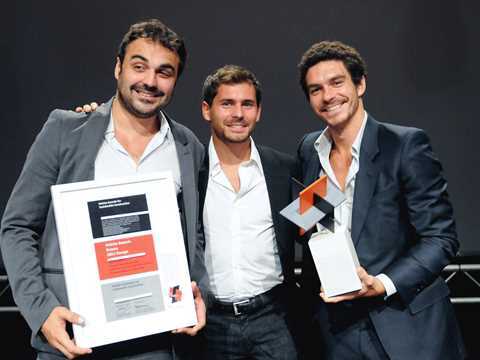 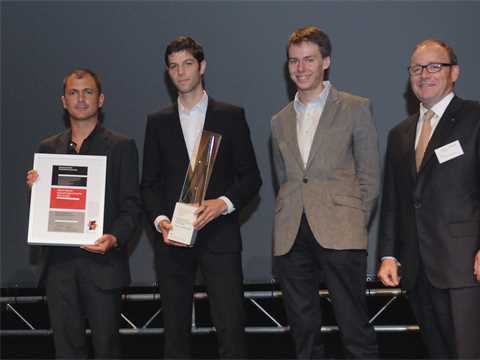 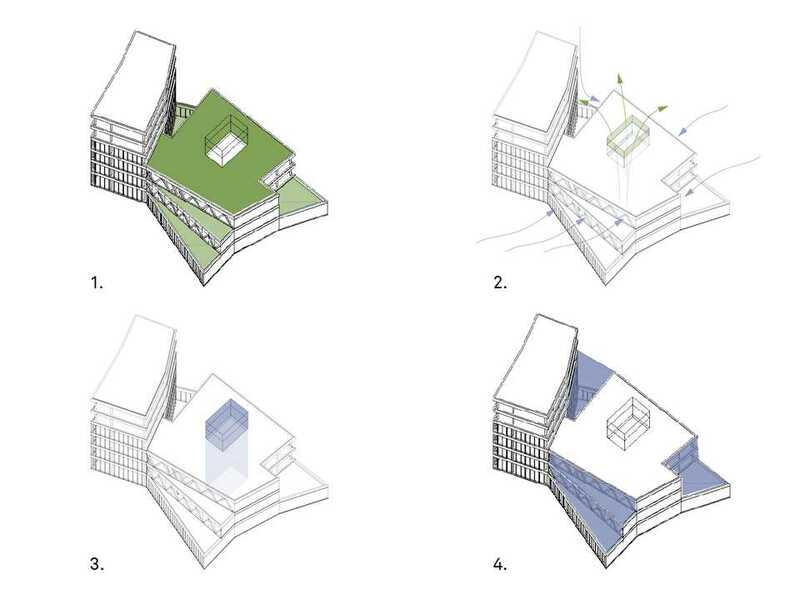 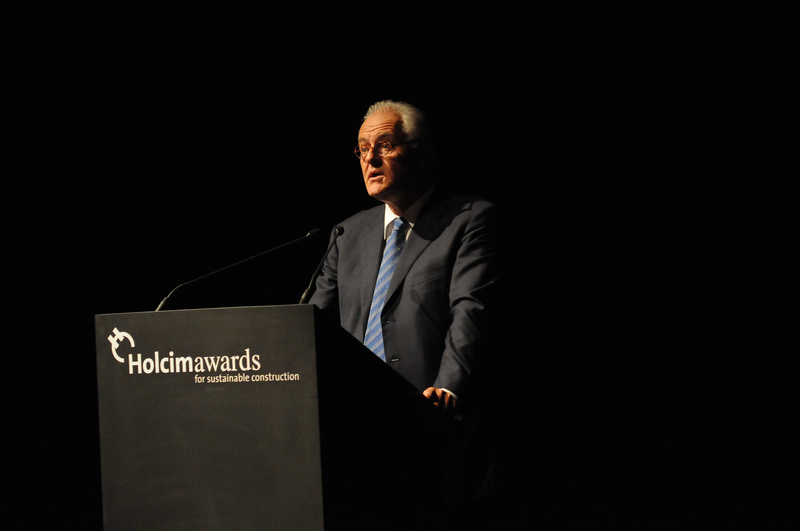 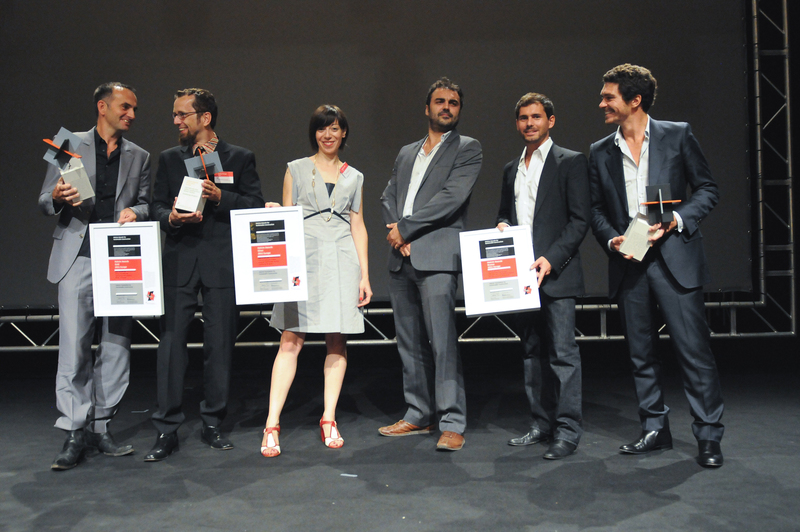 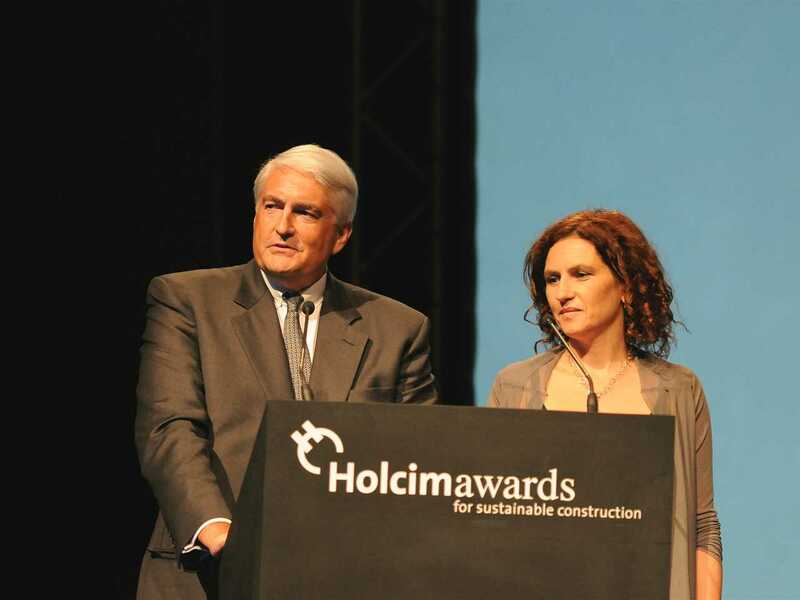 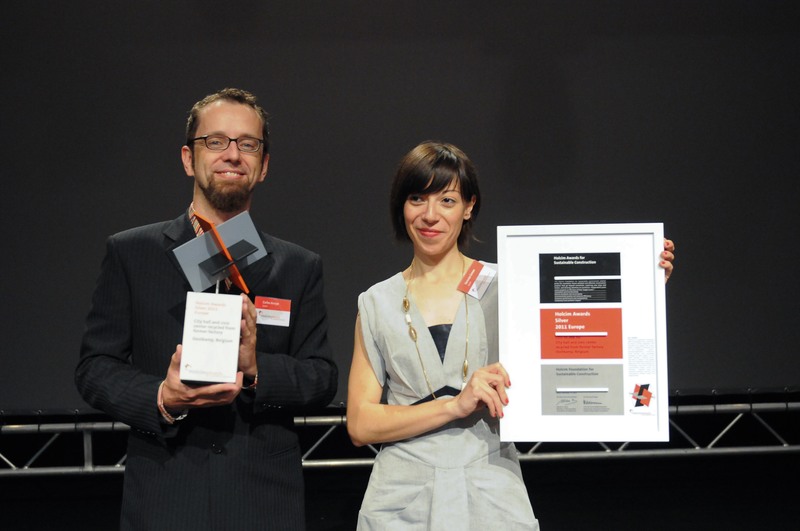 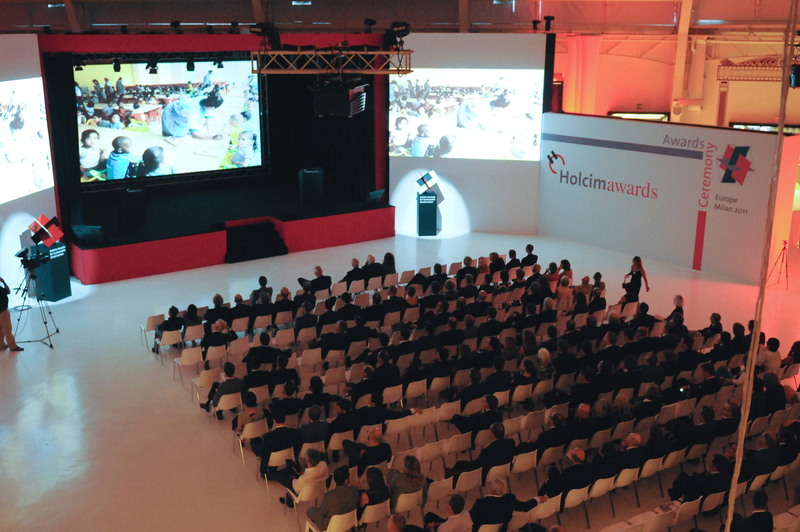 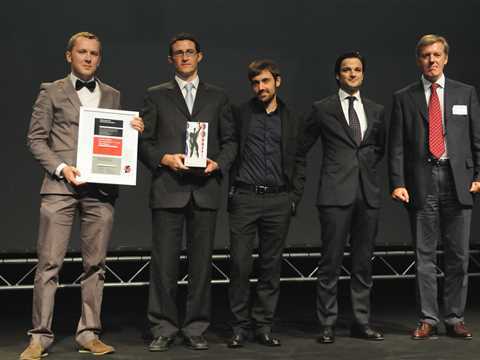 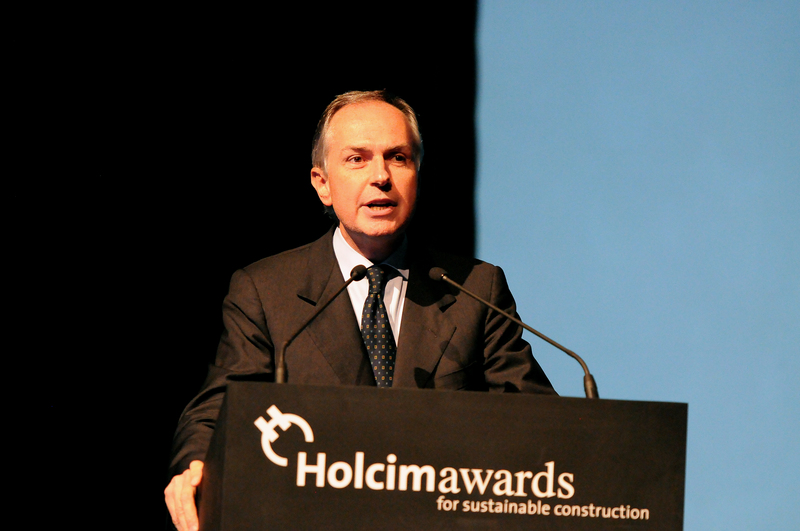 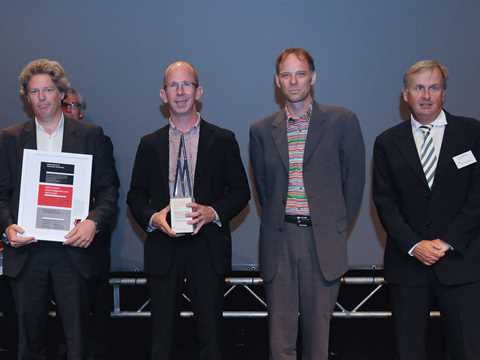 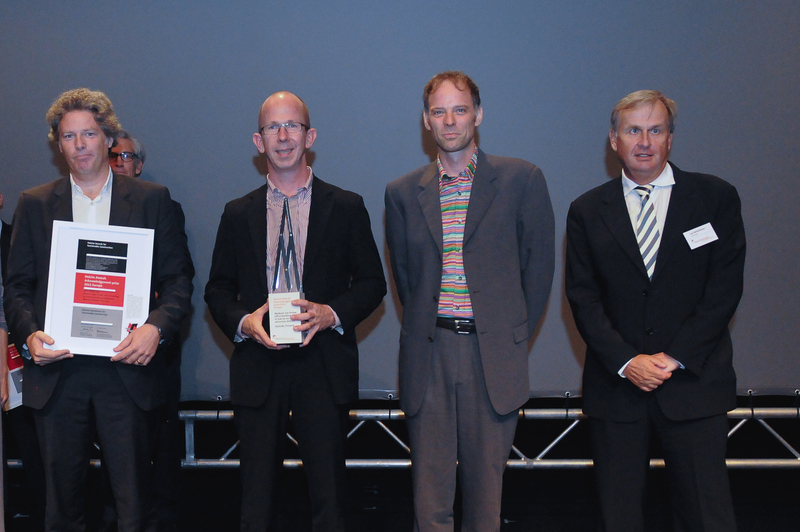 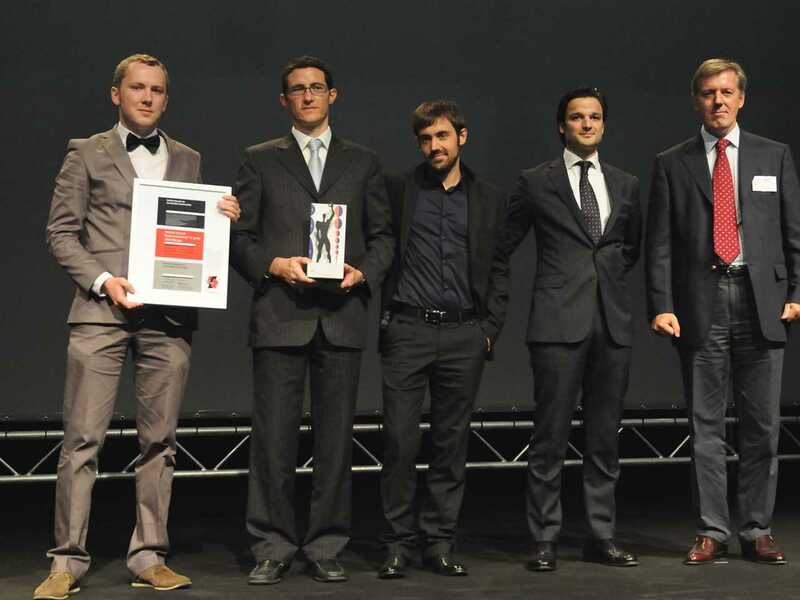 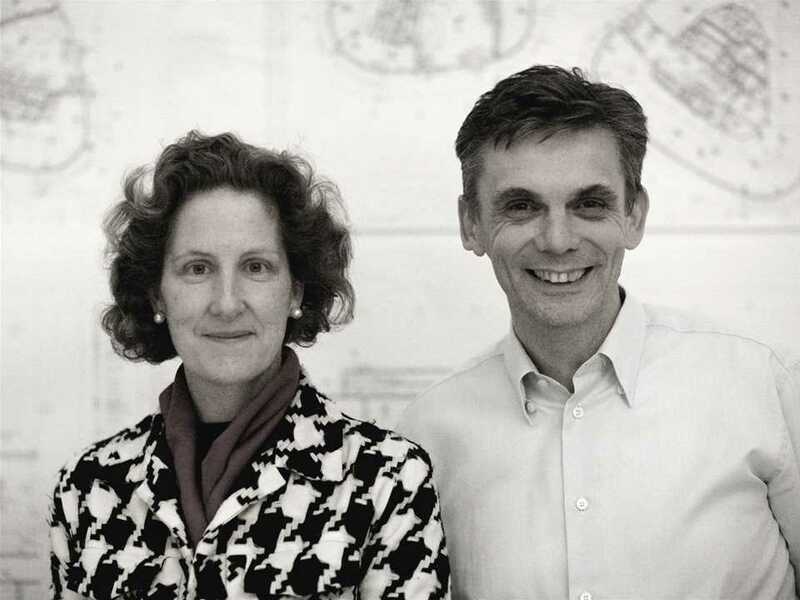 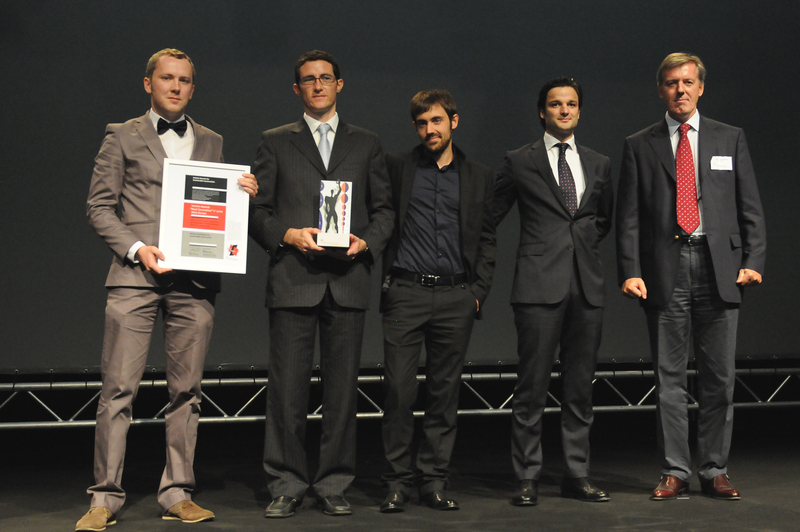 The German winners of the Holcim Awards 2011/12” at the Aedes Architekturforum in Berlin. 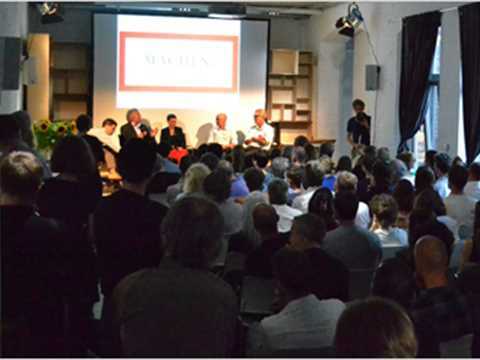 Savoir Vivre: How to use the city for (re) building so that it allows for different lifestyles, was the opening discussion in the series and featured main author of the Medium rise timber office building in low-to-no carbon emissions district, Matthias Sauerbruch of Sauerbruch Hutton, together with Jan Edler and Tim Edler of realities:united who won the Global Holcim Awards Bronze 2012 for the Berlin Flussbad project. 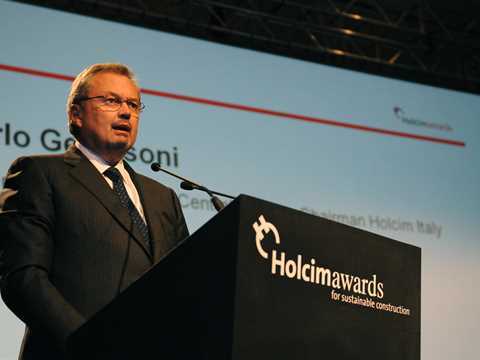 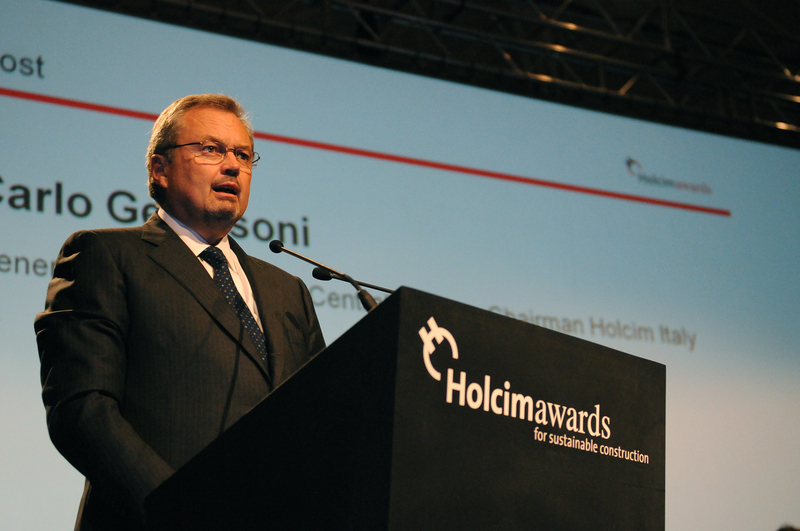 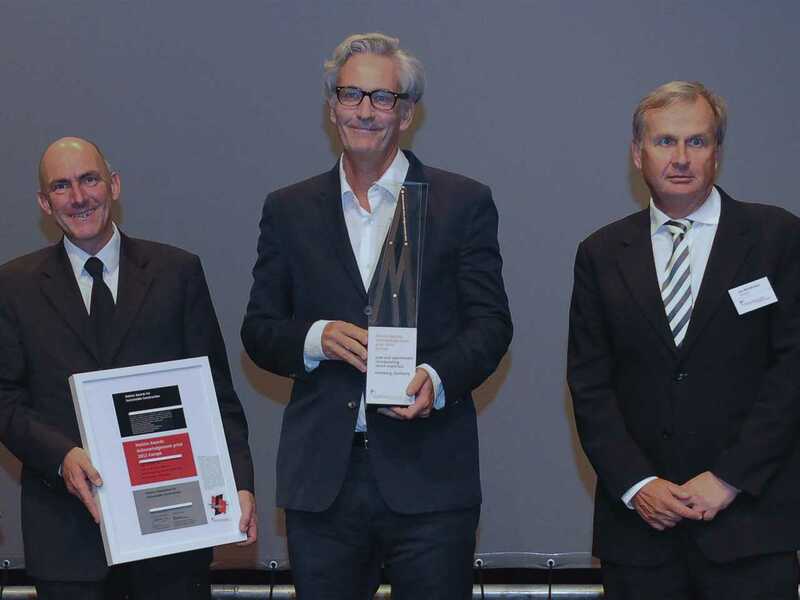 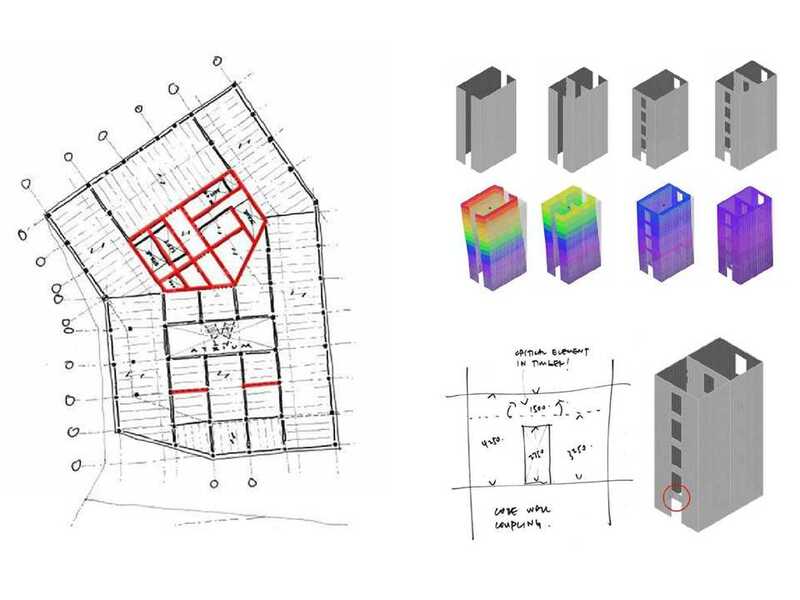 A multi-national team of Sauerbruch Hutton, Germany Arup, UK and Experentia, Italy received a Holcim Awards Acknowledgement prize for a medium-rise timber office building in a low-to-no carbon emissions district in Helsinki. In terms of its construction and program, the office building is commended by the jury for achieving the aspired principles of transferability, transparency and inventiveness. 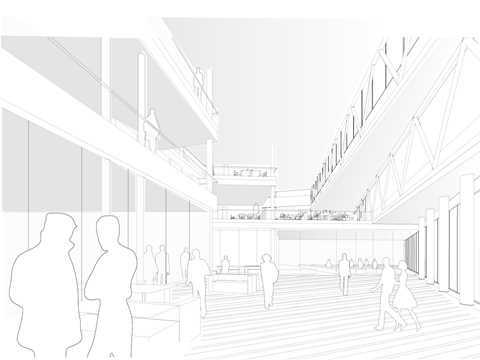 All of the construction, even the cores and the prefab façade panels will be entirely in Finnish timber – globally an innovation for a 26m 6-storey office building. 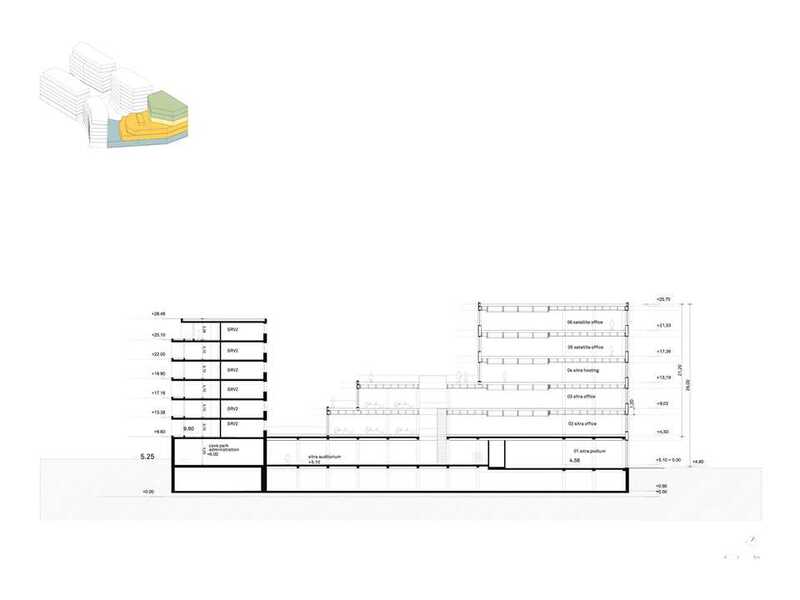 Beyond these measures, the project has a successful holistic approach towards its design, connecting social, ecological, aesthetic and economical demands on a high level and it is thus an outstanding example of how sustainable architecture can be achieved on a larger scale. 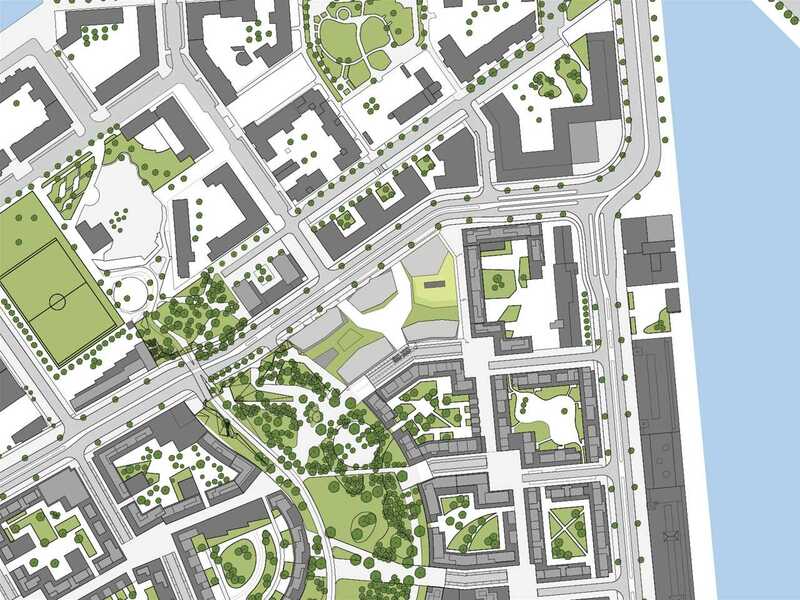 The new headquarters of SITRA, the Finnish innovation fund, is part of an inner-city building complex that augments the urban redevelopment of the former Jätkäsaari docklands in Helsinki. The aim for the entire building complex is to establish a “sustainable living” and “low-to-no carbon emission” performance through participatory planning and design methods. 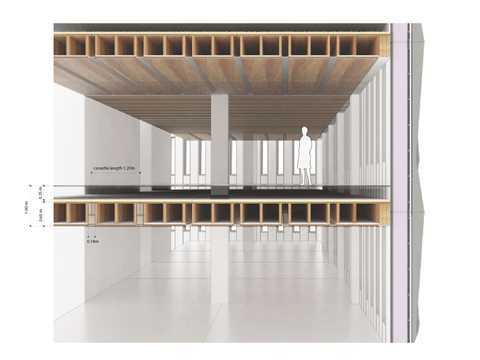 The SITRA Headquarters at Low2No combines a variety of technical features that enhance user awareness and reduces weighted energy use to 45kWh/sq m per year, less than half the average Finnish requirement for heating and cooling. 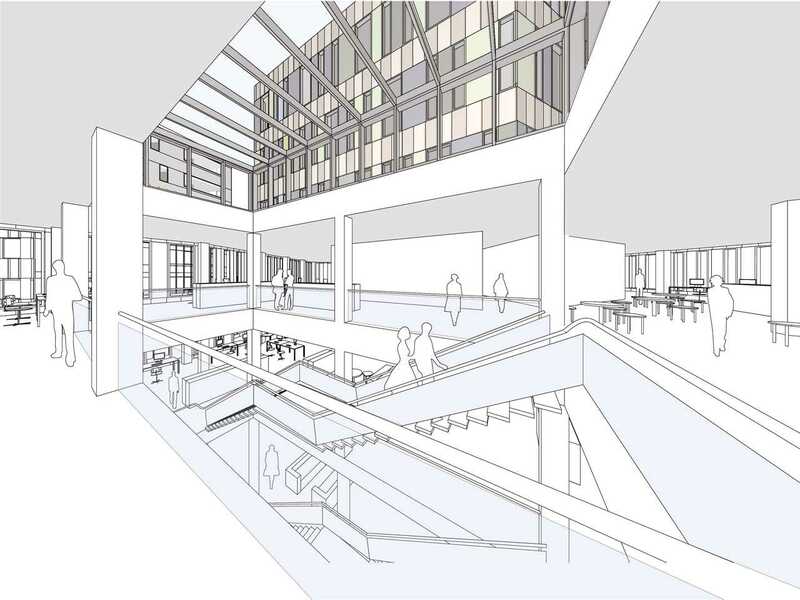 Civic amenities, including an auditorium, library and café, create a welcoming atmosphere for the public.